Styling with Atyu - Among the tulips! Anyone whose been known me or following my blog or Instagram, would know my craze for rainbows. When I saw the Lisca Rainbow Meh-Dai at Didymos site, I was already falling in love with it. And then, the dates of the Brussels Tulip Festival was announced. I mean, it was like a sign, lolz! How could I not wear a Rainbow when standing in the midst of the tulips.....????? On a totally different angle, I've used ringsling, wraps and buckle carriers, remaining main 3 were meh dai / bei dai, onbuhimo and podaegi. So instead of getting a wrap or ringsling or buckle carrier, I chose the meh dai! Meh Dai / Bei Dai is a Chinese way of baby wearing. Its a cross between a buckle carrier and a wrap. Its basically a squarish piece of cloth with 4 tails in 4 edges, with bottom 2 making the waist band and top 2 making the shoulder strap. The final factor, apart from the event, color and style, is the longing for fancy finishes...... Well, Atyu is sitting without support now which means, I can back carry her safely. Back carrying means, I have a huge plethora of options on how to drape the tails in front - the fancy finishes! This fabric is called Lisca Rainbow White and is made of 100% organic cotton and woven with herringbone twill weave. As a textile designer, for me, this weave is such a joy! The pattern is a visual delight and this weave means, the fabric is pliable & doesn't require breaking in (for babywearing slings & wraps, the fabric has to get pliable). 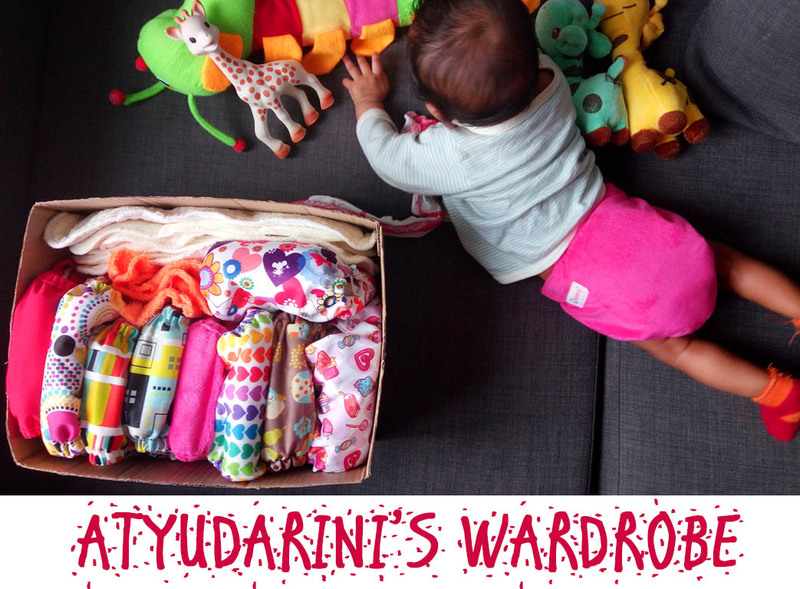 The best part of Didymos Meh Dai is that it can be used from birth to toddler. There's a drawstring at the base of bodypanel which makes it wearable from newborn. Ofcourse newborn is to be front carried. None of the straps are padded, however drool pads are available to buy separately. It has a hood and the hood adjusting mechanism is pretty simple and interesting with drawstrings (refer pic 2). These 2 finishes here are called Cauliflower Finish by Tytti Tuomisto and Date Night / Goddess Finish. I'm just so smitten by these, esp with rainbow colors!!! I'm yet to get a hang of securing Atyu to the back, I still do it with Mr.V's help. Needs quite a bit of practice and then its time for more & more fancy finishes! The colours on your baby carrier are absolutely gorgeous and look even more incredible paired with the vibrant colours in the garden! Lovely. 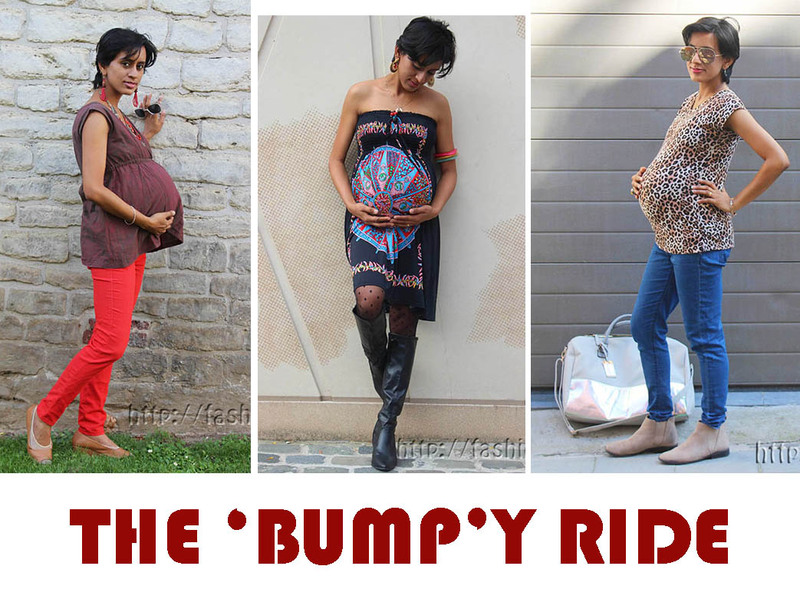 That fabric is very flexible and colorful and makes you do a lot even when your baby is around. It also looks fashionable. The wrap is so pretty in rainbow! And such nice craftsmanship on the weave too. Love the two fancy finishes so far, can't wait for the next ones!